Legacy showdown is a civil debate and poll on which version of a superhero or supervillain mantle a fan prefers. DC is known for it's use of legacy and there are definitely plenty of examples to discuss. Since the previous threads featured KILLER FROST and EL DIABLO , two morally ambiguous and relatively lesser known legacies, I figured it was time to up the ante with one of DC's most iconic "legacies": Green Lantern! Last edited by El_Gato; 02-14-2018 at 07:12 PM. Which "Alan Scott"? The straight one or the gay one? Well this should be entertaining! 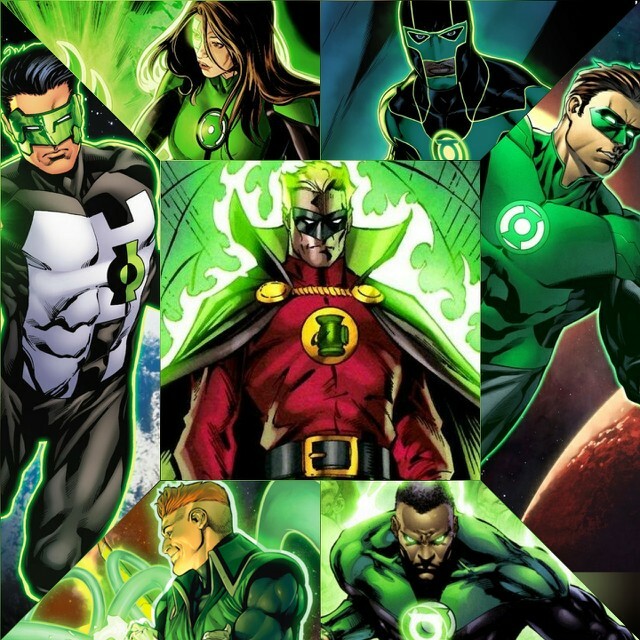 I’ve always been a Hal Jordan fan and he is probably my second or third favorite DC character. I think the main reason why I like him so much is because of his redemption story. We all screw up, but our mistakes do not ultimately define us. It’s about how we bounce back and that is what I admire about Hal. That and he doesn’t back down from anyone or anything. This was a little tough because I am an Alan Scott fan too, but more so because of his JSA connections rather than Lantern stuff. Hal, mostly because of moments like this. I really can't decide between Kyle and Guy, love them both. 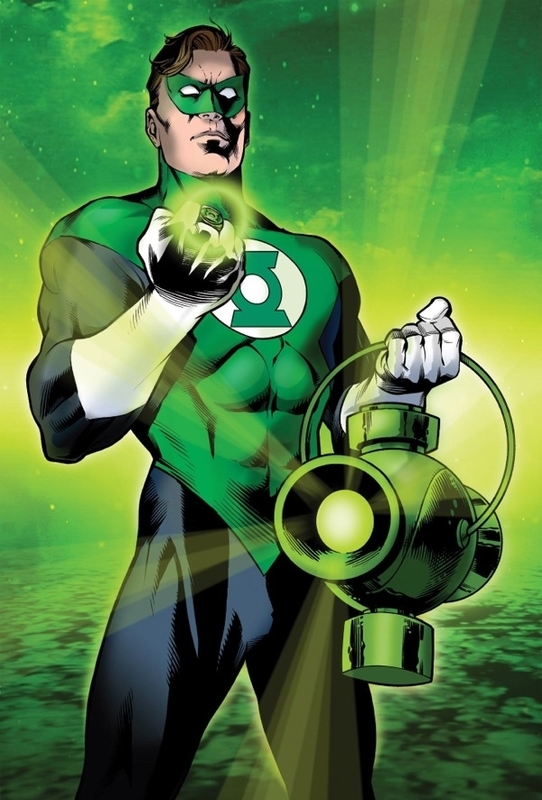 Kyle is the first Lantern that I have read of, I've learned what means beeing a Lantern along with him. His relationship with Donna was one of my favorite. Guy is pure fun, he grew in me day by day, becoming one of my favorite characters ever. Loved him as Warrior and Red Lantern too. Hal - Never been really connected with him. Anyway he still is THE green lantern to me. John - Never had the spark with him too. He's the proper leader of the GLC, the most intelligent. Baz & Cruz - I've tried to read their book, didn't find nothing interesting. I found their relationship and evolution too expected and predictable. Leaved the book after 15 issues. Not a fan of their presence in the Justice League. Alan Scott - I've read too little featuring Alan to judge or rank, to me he's Jade father and the oldest Green Lantern. Didn’t list Alan because I barely had read anything about him. John Stewart — John has really managed to make the stoic character work well. I usually don't like such characters, but his presence is very believable as a leader figure, which I hope will remain prominent for his character. Guy Gardner — Guy is just always fun to read. You just know that whenever he's around you are bound to be entertained. His "stupid willpower" sets him apart. Hal Jordan — I know a lot of people don't like "daredevil" Hal, but I like it. I like that he's considered the greatest lantern that ever lived and that's he's the guy you rely on when the chips are down. Jessica Cruz — While she was easily my third favorite around the start of Green Lanterns, I feel like they have really dropped the ball in handling her anxiety—it's only ever used as a plot point and is otherwise just summed up as "I'm nervous". Also, along with Baz, they also dropped the ball on distinguishing how she uses the ring from the others. Alan Scott — Don't really know much about him, although I do like the fact that he has a family and I like that his ring actually has a weakness, especially since these days the rings seemingly have no limits. 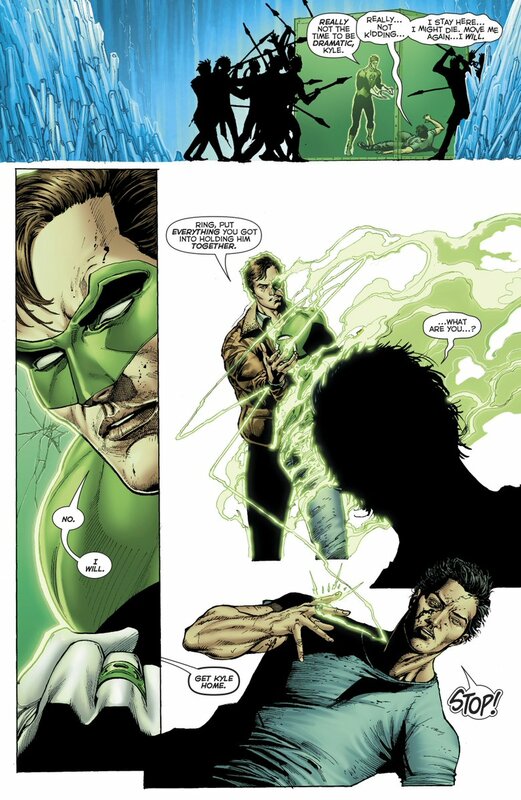 Kyle Rayner — Along with Alan, I'm really not all that familiar with Kyle. His main thing seems to be that he's super nice, and while there's nothing inherently bad about being nice, I feel like when you have this many lanterns to compete with you have to be a little more than "nice". Well Gato, perhaps I was wrong and this will be kept civil. Knock on wood!